Admittance control, logistic, tickets, traveling, parking, e-car charging/sharing, secure contactless payment. Mifare RFID technology has found its way into almost every segment of our everyday life, thanks to its high security and ease of use. Thanks to excellent price/performance ratio Mifare RFID readers from Stronglink, Inc. gained high popularity over the years and they found their way to many applications from attendance systems to contactless payments for goods and services. 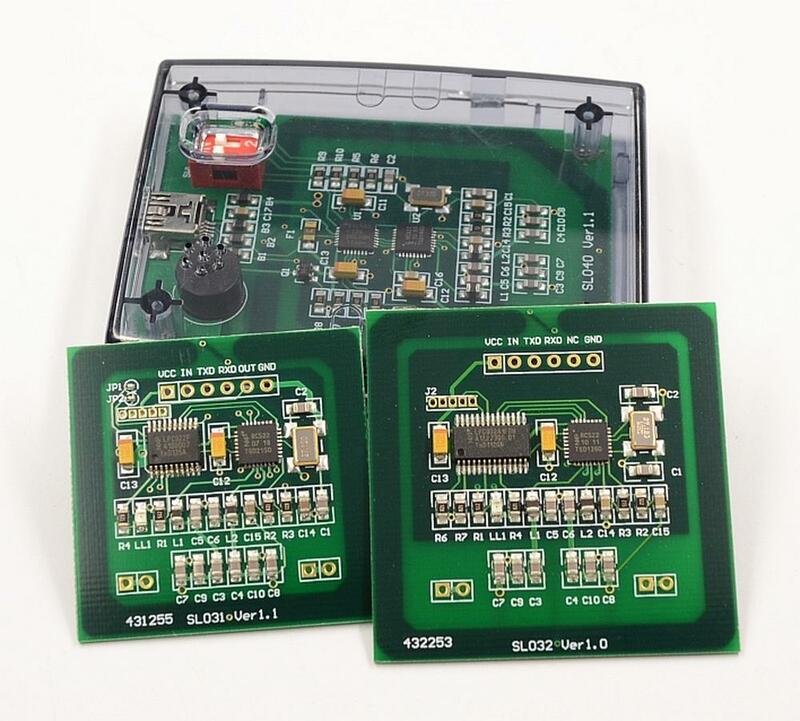 The family of SL01x, SL03x, SL04x and SL06x RFID modules represent complete OEM solution with UART, I2C, USB interfaces to suit every possible requirement of customers. Modules can be controlled by a set of simple commands, their integration into larger systems should be very easy and cause no troubles even for less experienced developers. Complete information is available from the manufacturer´s datasheets and application notes. 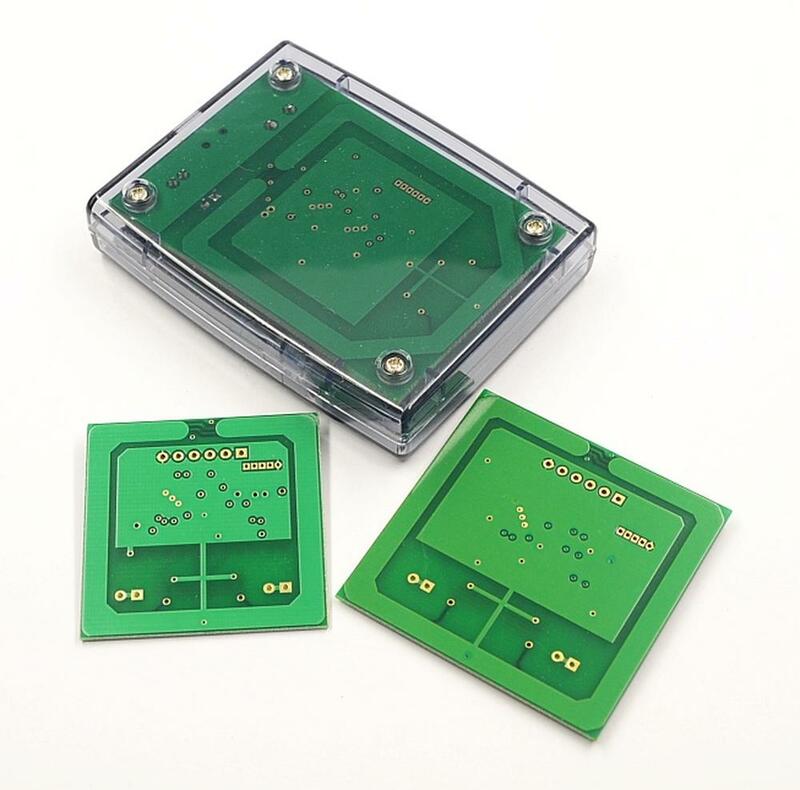 Thanks to close cooperation with the manufacturer, which is also evidenced by our authorized distributor certificate, we keep in our stock sufficient amount of STRONGLINK RFID modules and we provide also comprehensive technical support for these modules.